The all-new Lexus LC 500h hybrid flagship 2+2 coupe – making its Canadian debut. The Lexus IS series of luxury sedans – significantly updated for the 2017 model year. In addition, the Lexus booth will have a full range of luxury cars and SUVs on display, including high-performance models such as the GS F and RC F, F SPORT editions of popular models such as the NX 200t and RX 350, industry-leading luxury hybrids including the RX 450h and ES 300h, the go-anywhere luxury of the LX 570, and more. 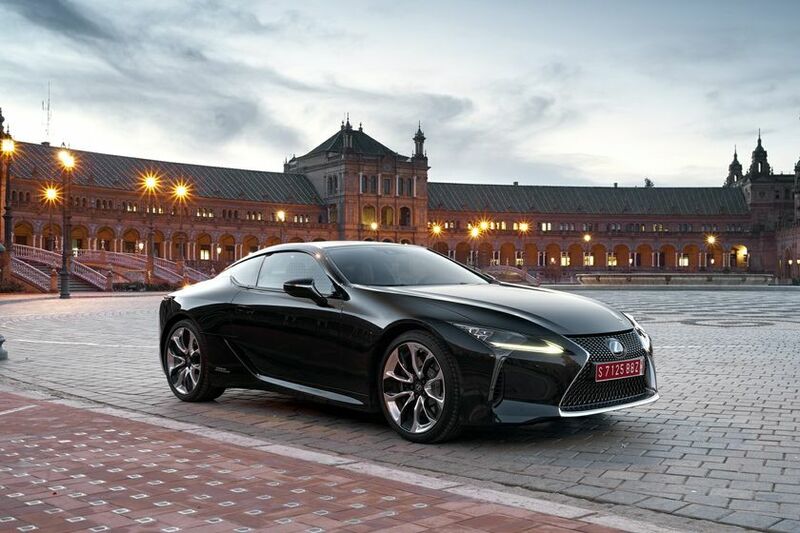 WHAT: Lexus LC 500h, Lexus Safety System+ and more. WHERE: Montréal International Auto Show, Palais des congrès, Lexus booth. WHEN: January 19, 2017 – 2:05 pm. For more details, including a full list of media contacts, digital images and product details please visit media.lexus.ca. To unsubscribe or update your profile, please send an email to media@lexus.ca.